The death of a child is an immeasurable loss and choosing children’s memorials may seem like an impossible task when grief is overwhelming. a child when faced with such deep devastation. Reaching out to ask for help at a difficult time will not ease the pain, but it may lessen the burden of certain practical considerations. 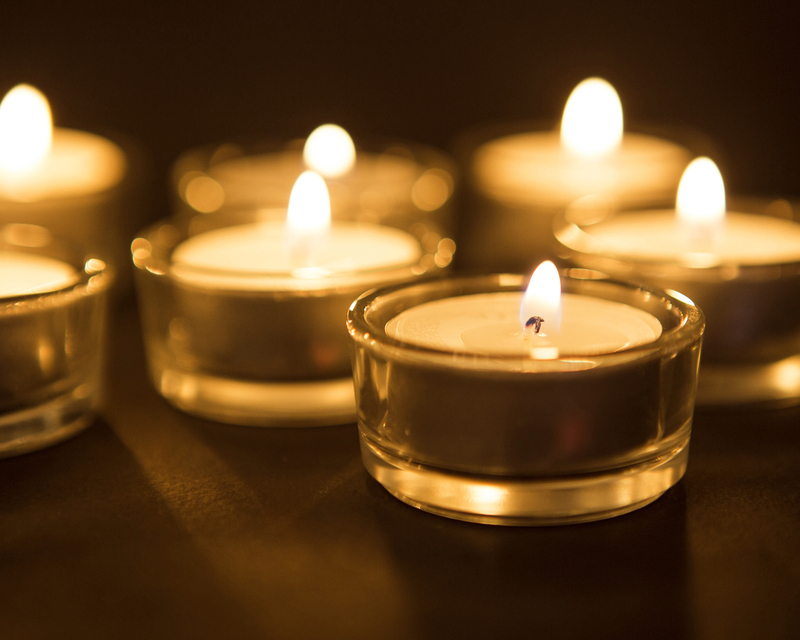 The best memorial providers are compassionate and sensitive to relatives’ needs. They will take the time to listen, make careful suggestions and create a lasting tribute to the young soul who has been taken too soon. Every life, no matter how short, is unique. Every person, no matter how young, is special. A memorial creates a focal point for friends and relatives, not only to mark their own personal grief and loss, but also to celebrate what was unique and special about that child. Parents may wish to celebrate a hobby or a favourite toy by including a bespoke design on a gravestone or headstone. In addition, they might choose a particular shape such as a heart or teddy bear, or a meaningful symbol such as a lamb or sleeping angel. Wording and inscriptions are important, and if composing an epitaph, some people find quotations from religious texts or poetry to be a source of inspiration and comfort. Some cemeteries or churchyards impose rules about what sort of children’s memorials are allowed. For this reason, relatives are advised to check with the cemetery management before putting a memorial in place. A good stonemason will be able to advise parents about regulations, and gently guide the bereaved through the process of placing a permanent memorial. They will also be able to offer ideas about how to choose a stone, alongside wording and design. Remember that there is no right or wrong path – but reaching out to ask for help may provide some reassurance and peace. We treat families with sensitivity and compassion. If you would like to speak to us about a children’s memorial, simply complete our contact form or call 01384 566 958 to speak to a member of the team.